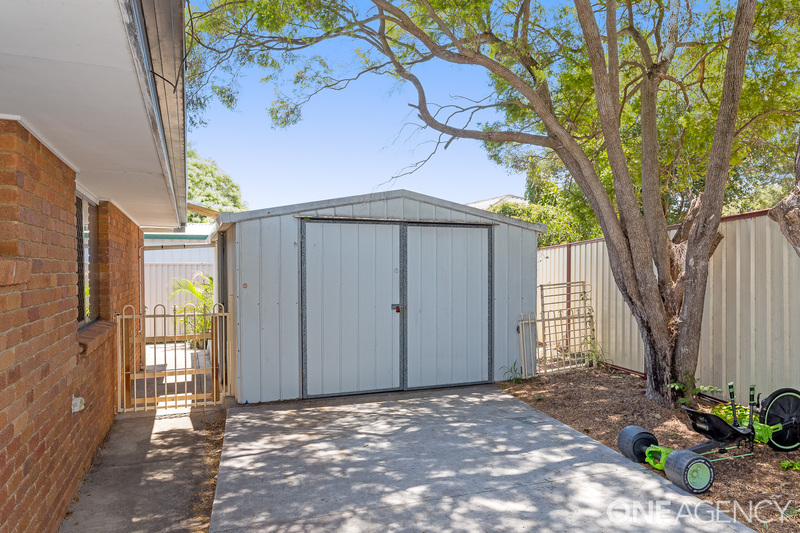 With a wide 17m frontage (approx), along with a second driveway leading to the large shed, those looking for room for the caravan, boat, campervan will appreciate the ample space on offer of this low maintenance home. 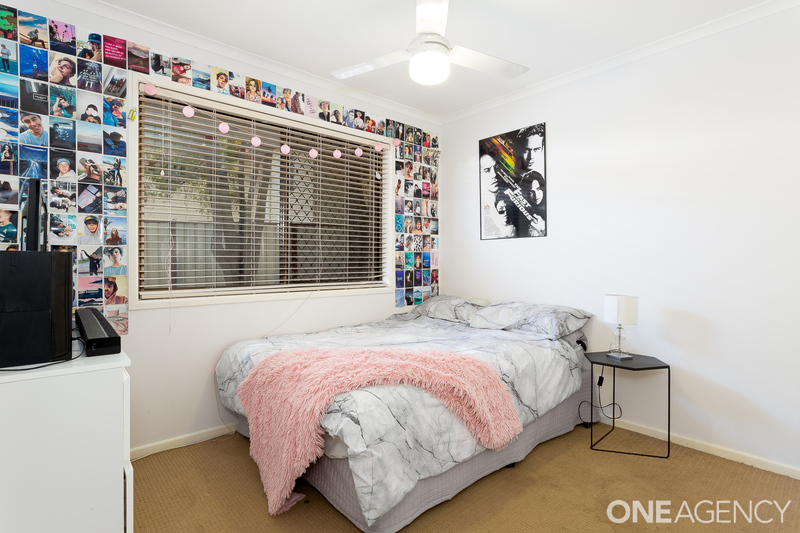 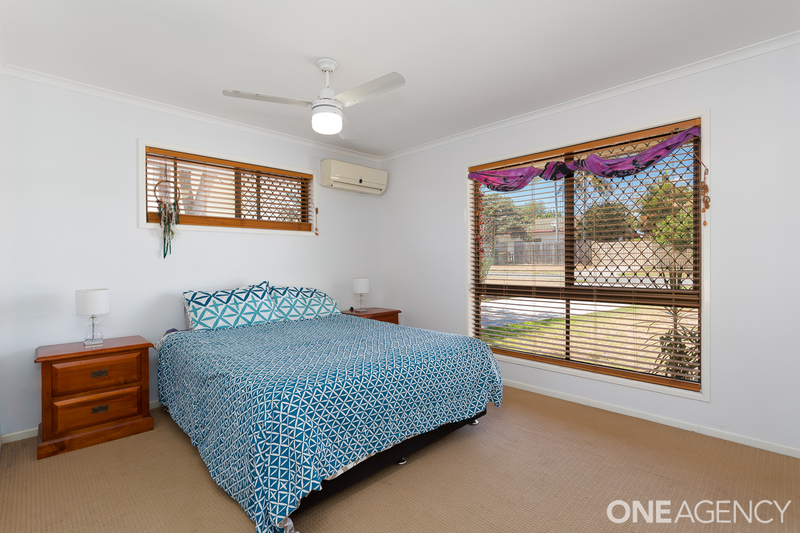 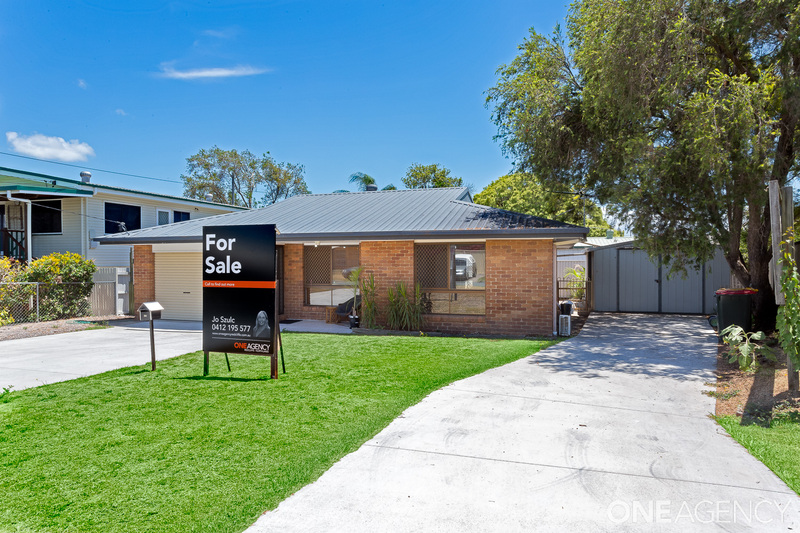 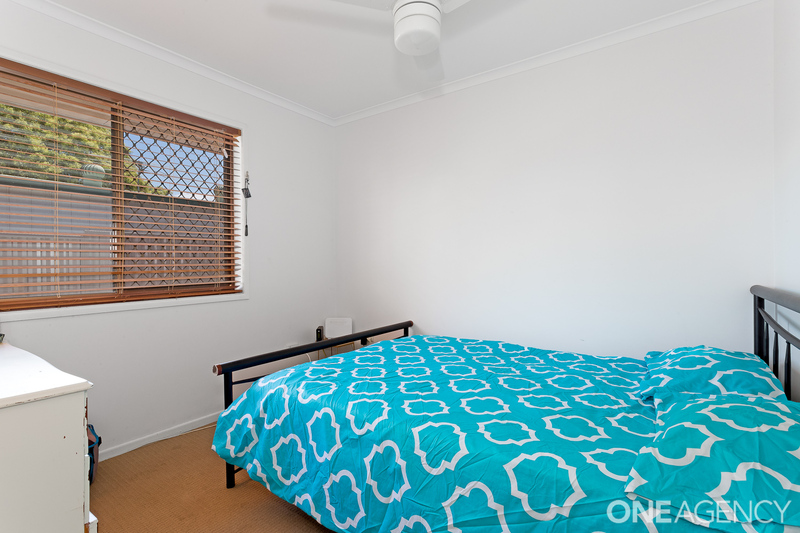 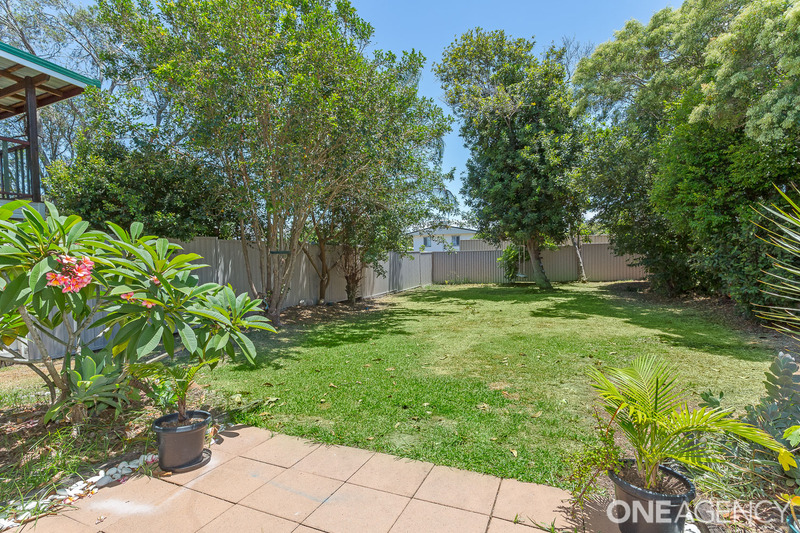 Local shops, Redcliffe hospital and medical centres are within an easy few minutes drive, and the property is also very central to public transport links. 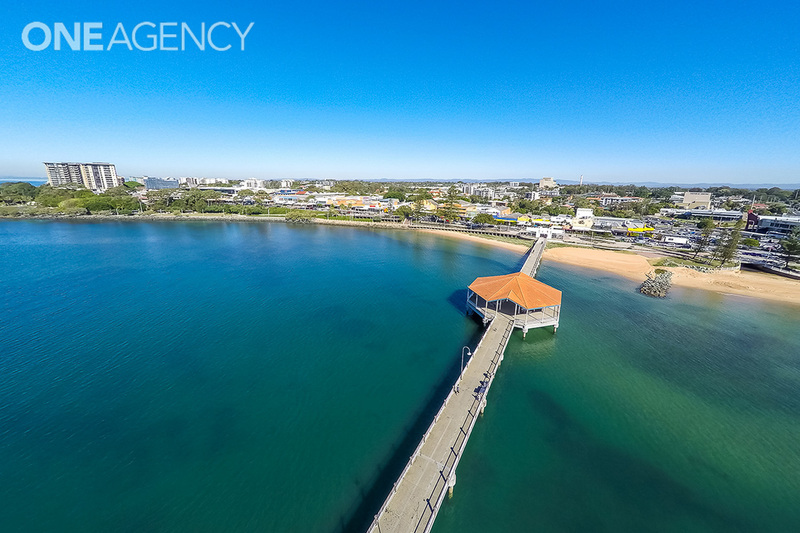 Reputable primary and secondary schools are within minutes driving as is the vibrant Redcliffe waterfront cafes and foreshore. 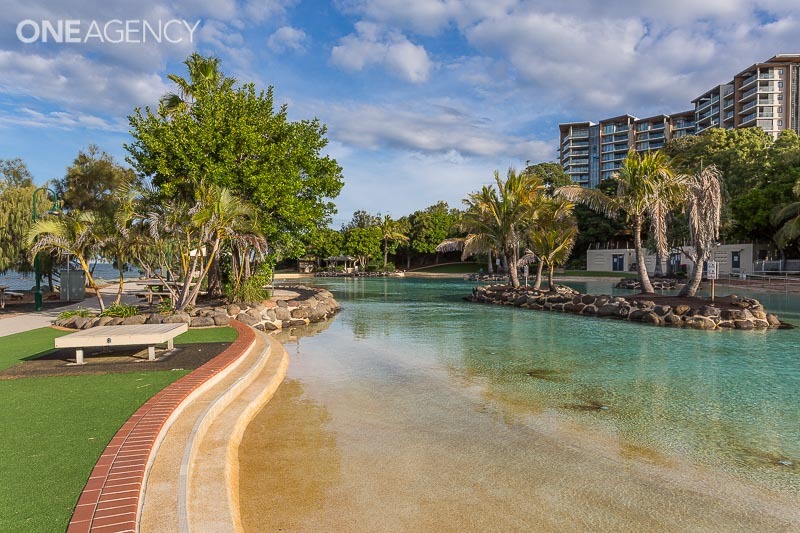 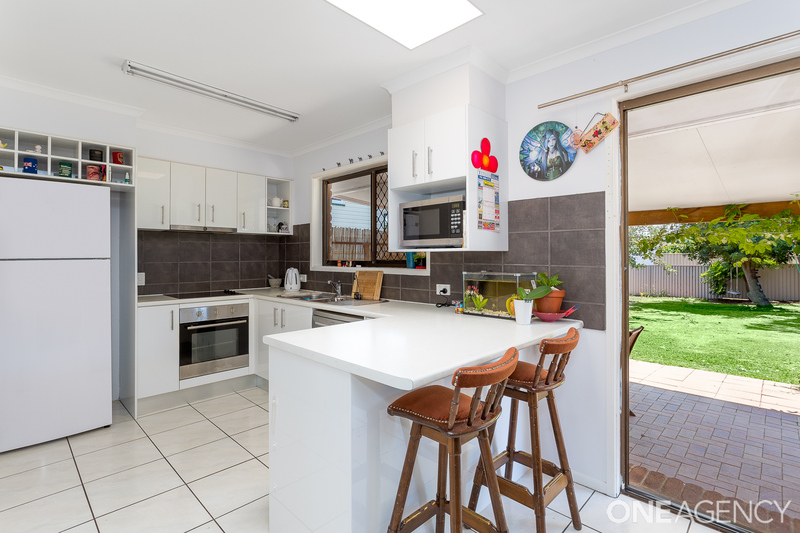 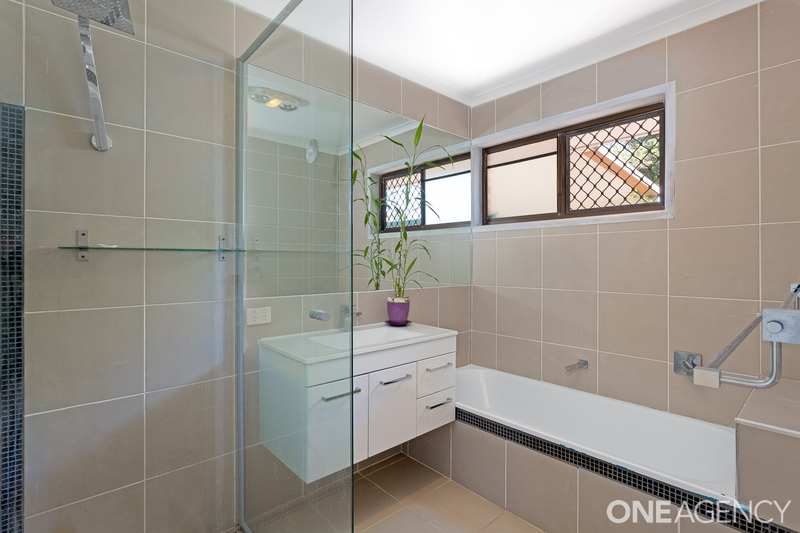 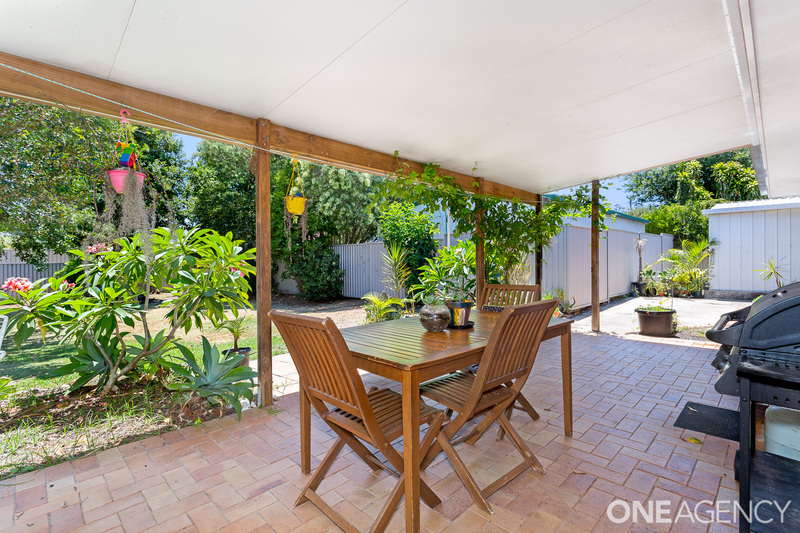 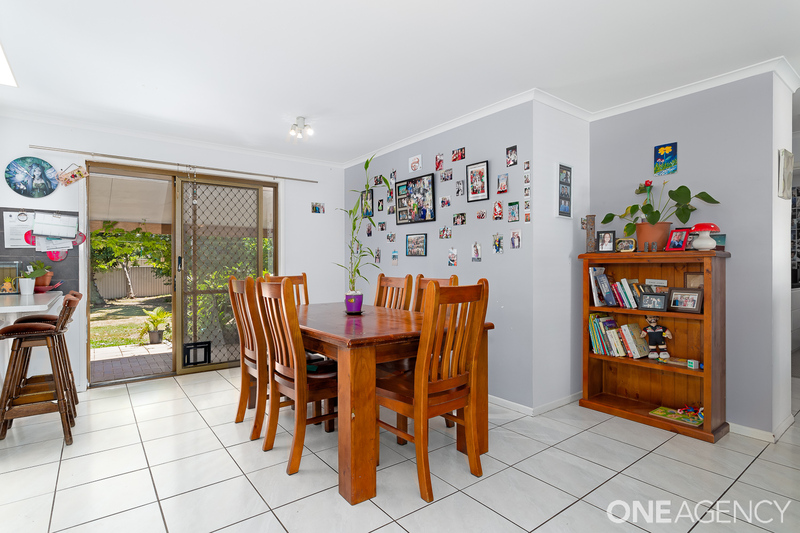 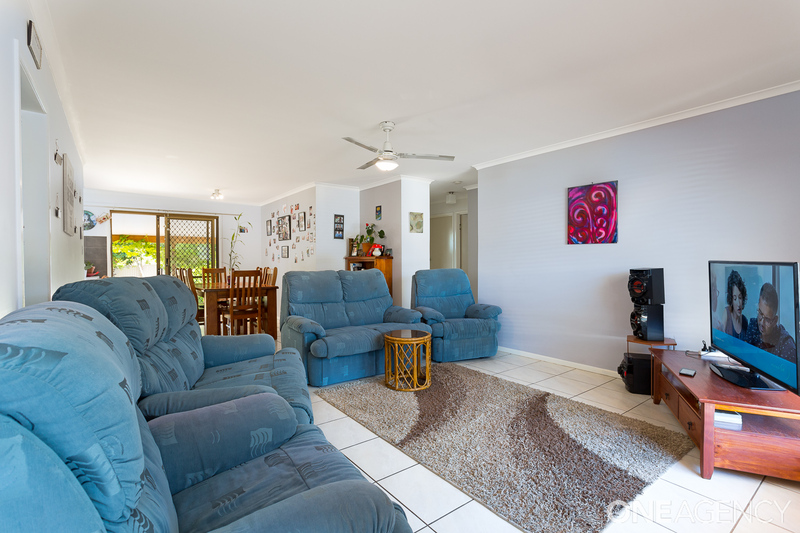 This home is also in Redcliffe High’s catchment zone, perfect for the kids to ride or walk to school. 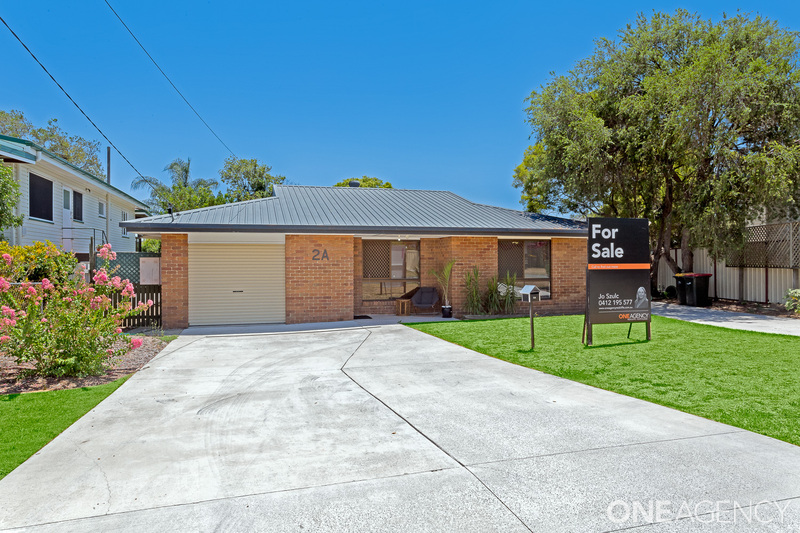 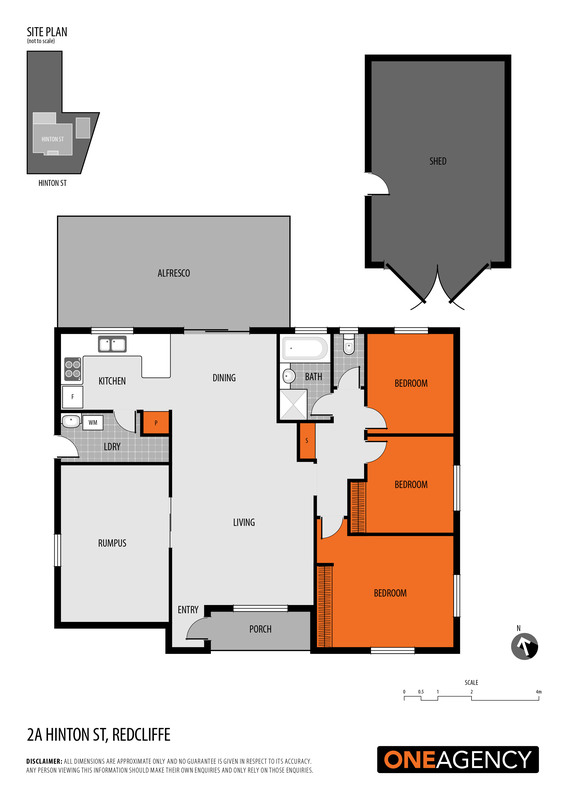 With so many buyers looking in this price range, best you don’t delay!